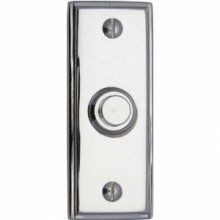 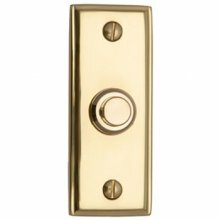 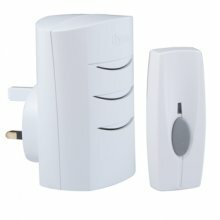 Looking for high quality door bells? 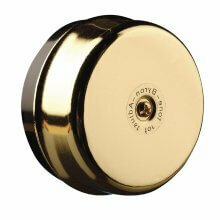 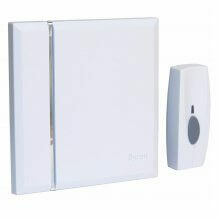 Here at Doorfit we supply high quality door bells across the UK. 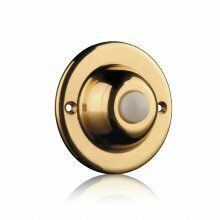 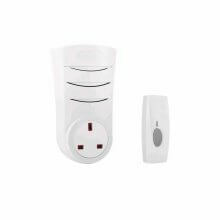 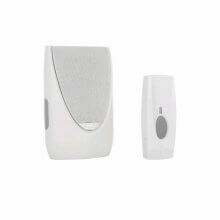 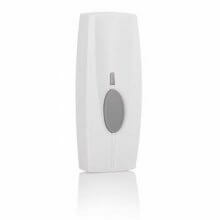 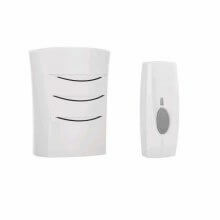 Available in a range of finishes and styles to compliment your existing door, our door bells are durable and have a range of door chimes and rings to suit your needs and taste. 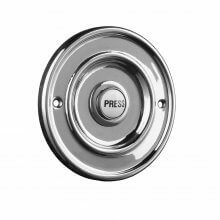 We offer FREE DELIVERY on orders over £50.